This is one of the reasons why the Lion City has a stable credit profile. 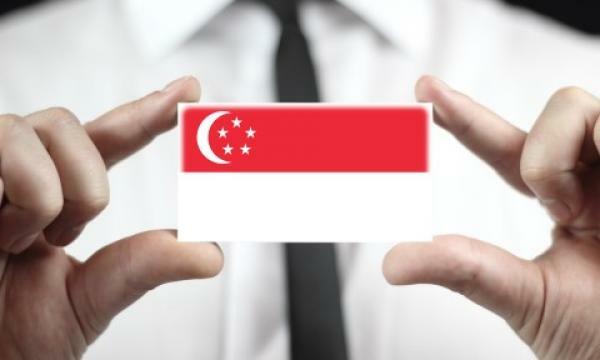 Ratings agency Moody's Investors Service lauded Singapore for its diversity, competitive economy, and strong fiscal metrics. According to Moody's, Singapore's stable credit profile reflects its very high per-capita income, a diverse and competitive economy, strong fiscal metrics, and robust institutions. "Singapore currently benefits from the cyclical pickup in external demand, but domestic demand remains muted. In response, the government has implemented targeted assistance to households and other sectors, while adhering to its prudent fiscal framework that prohibits financing deficits through debt," Moody's said. 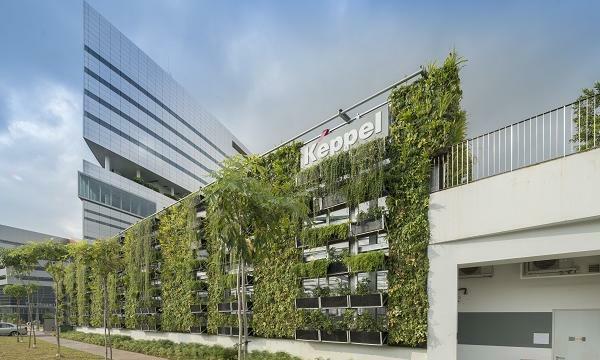 It added that the ongoing economic restructuring, which intends to shift Singapore away from a historic reliance on the inflow of foreign labour, whilst concurrently increasing labour productivity, also contributes to lower, albeit less volatile, growth. Following an economic expansion of 2.7% year-on-year in the first half of 2017, Moody's projects real GDP growth for the full year at 2.5%, the midpoint of the government's forecast of 2.0%-3.0%. External demand will continue to support expansion. "Over the longer term, Singapore faces similar structural challenges to other high-income economies, including an ageing population and consequently larger expenditure outlays over the long term," it added.